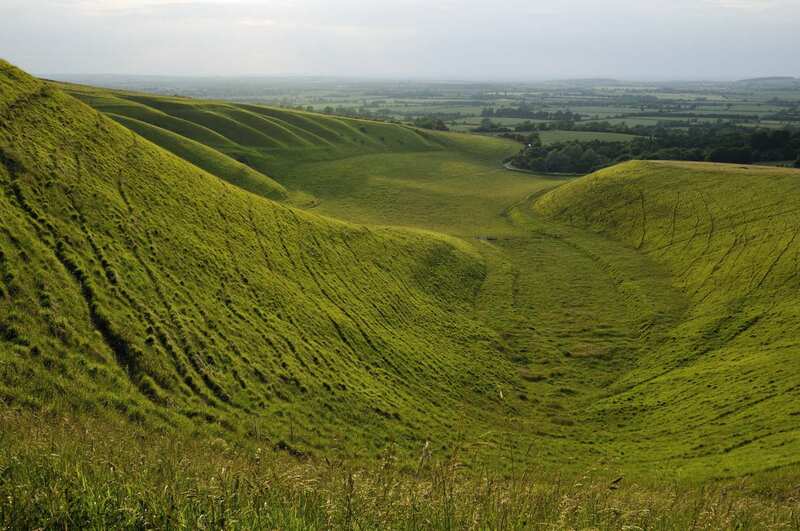 Explore the eastern Ridgeway at your own pace on a reduced-length self-guided walking holiday. Accommodation, luggage transfer and custom holiday pack included. 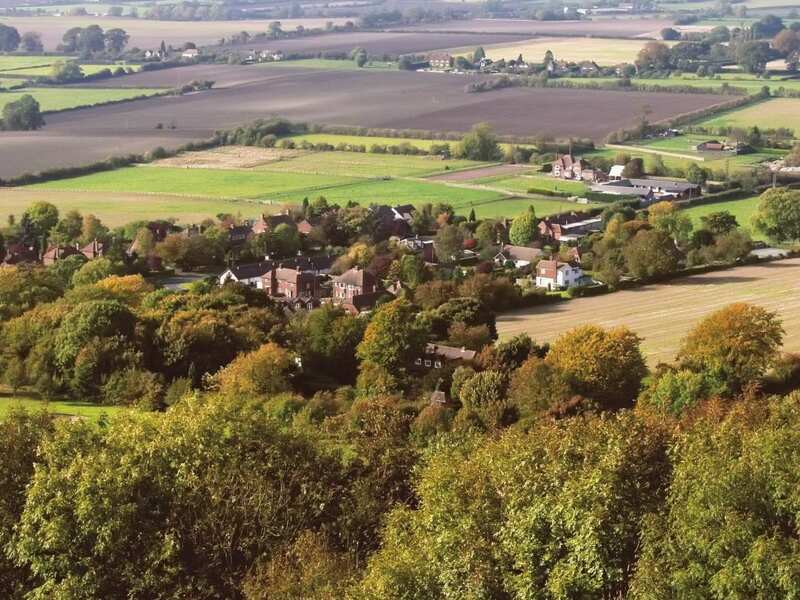 A walk from Goring to Ivinghoe Beacon through the pretty villages and woodland of the Chiltern Hills. 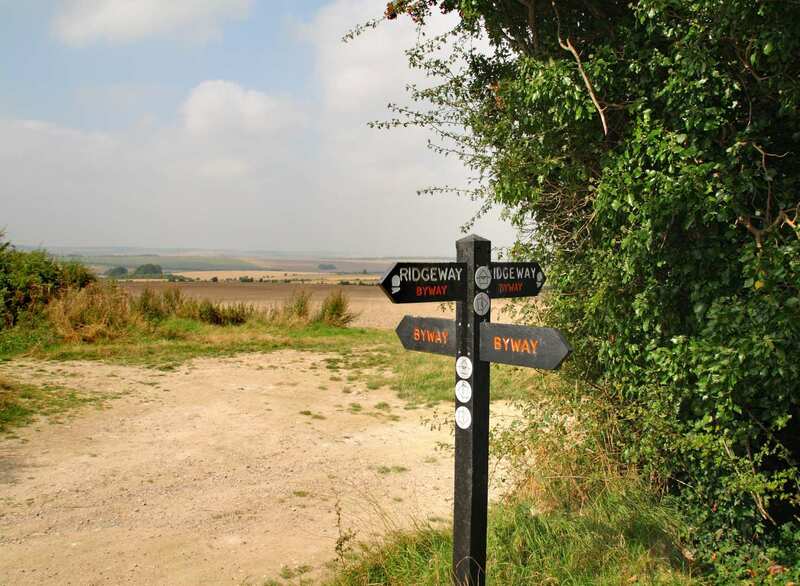 The eastern section of the Ridgeway combines riverbank walking along the Thames with an ascent into the Chilterns Area of Outstanding Natural Beauty. 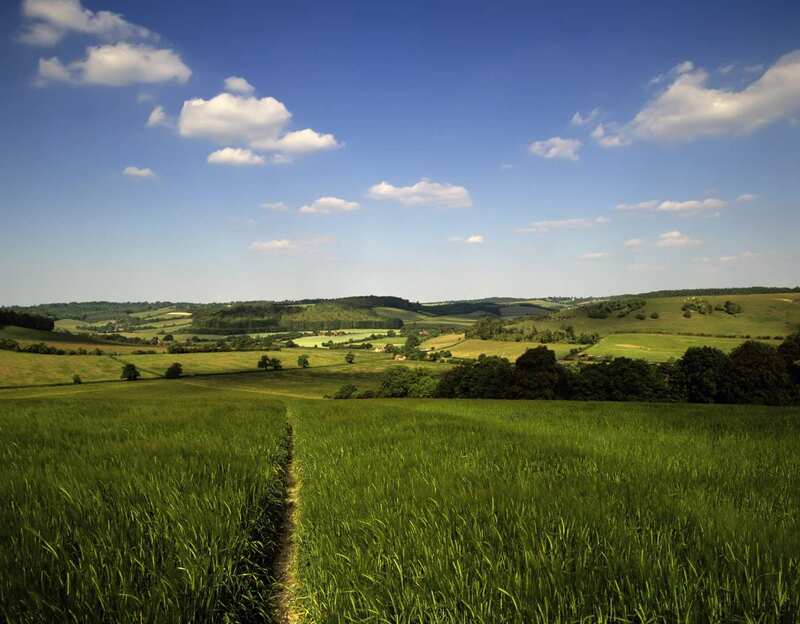 This walking break charges into the most challenging section of the Ridgeway as it strays into the territory of the majestic red kite, offset by the fluttering of butterflies. 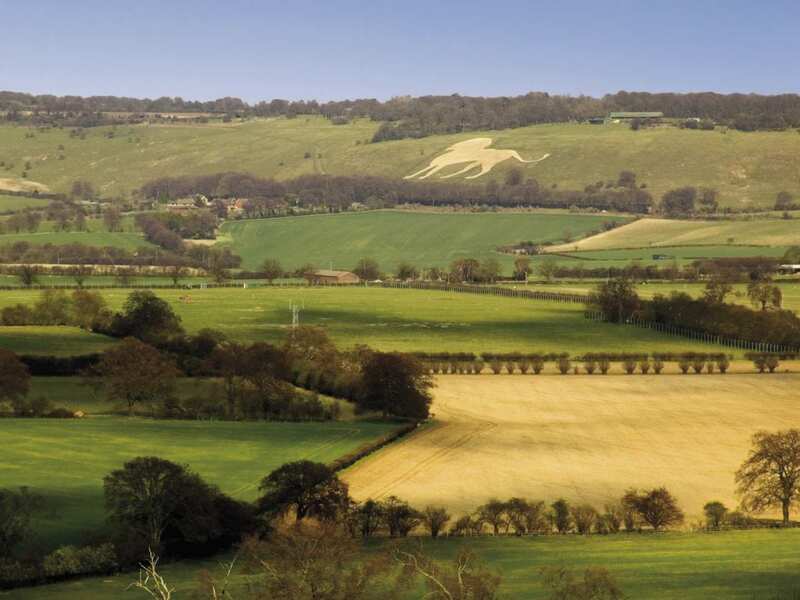 Chalk carvings and the 16th century house of Chequers mix with vibrant nature reserves and beautiful views over the Vale of Aylesbury. 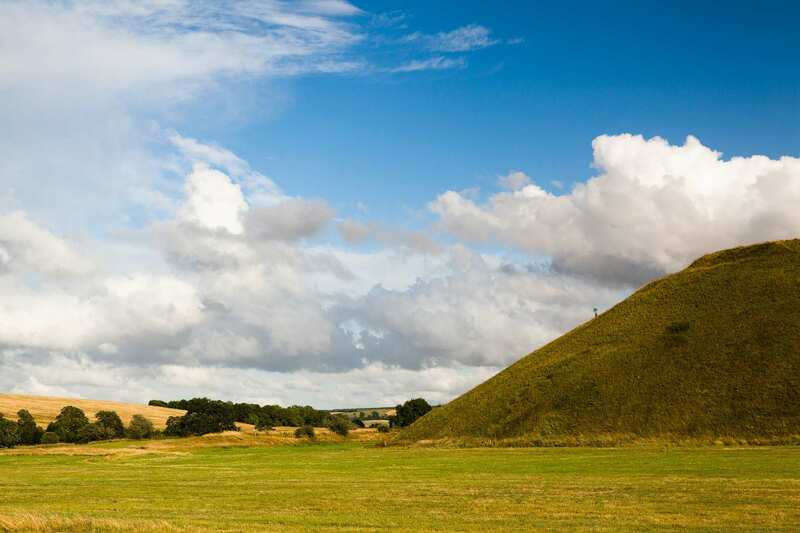 A final climb to the tip of Ivinghoe Beacon ensures a truly memorable end to this spectacular holiday. 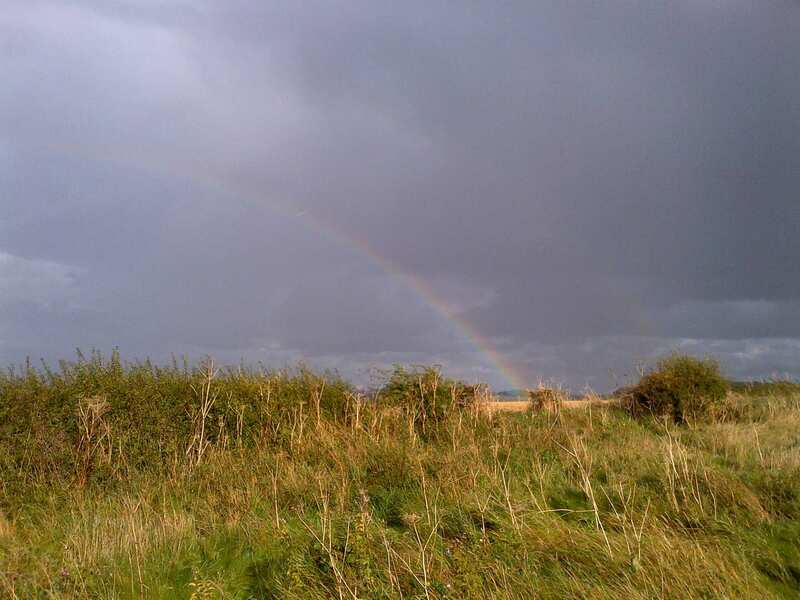 Visiting a series of charming villages such as Goring-on-Thames, Britwell Salome, Princes Risborough and Wigginton. Catching a glimpse of the impressive, but rare red kite in the skies around Watlington. Admiring the impressive residence of British Prime Ministers as you pass through the ground of Chequers. By Air - The most convenient major city and international airport is Bristol, London Heathrow and London-Luton. 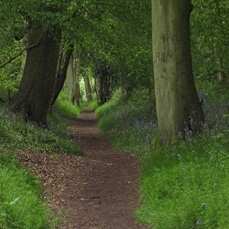 By Rail - There is a rail station at the start of the trail (Goring) and also at the end of the trail (Tring, for Ivinghoe Beacon). From London - Trains run from London Paddington station to Goring. 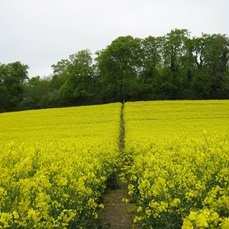 Return To The Start - The easiest way to return to the start of the trail (Goring), is to catch a bus from Tring to Goring.